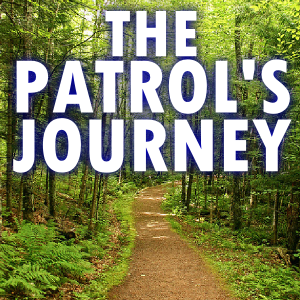 You are here: Home / For Youth Leaders / Patrol Operations Plan Part 2 – No More “Meetings”! 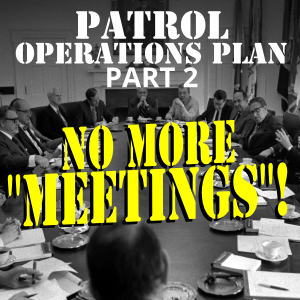 Patrol Operations Plan Part 2 – No More “Meetings”! Every Patrol Operations Plan includes special times to get together outside of the Troop meetings. Whatever you call this time, it’s not going to be a dusty “meeting”. I don’t like the word “meeting”. Grab a piece of paper and write “Patrol Meeting” across it. Crumble that paper into the smallest ball possible. Throw it across the room. When your Patrol assembles, it will be for something active and exciting! To keep away from the stale “meeting” feeling, let’s call these “Patrol huddles” (this reminds me of a sports team, but you can use any term you like). There are three things to do before any Patrol huddle: setting a place and time, planning, and preparing. Choose a location – it may be the home of a Scout, a park, or your Troop meeting place. Discuss this decision with your patrol. 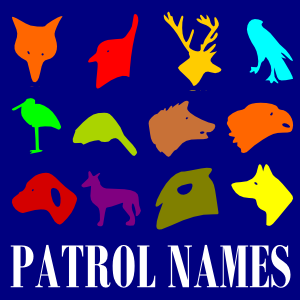 Hold Patrol huddles outdoors whenever possible, but have a backup prepared for bad weather. Be sure to get permission to use the place you choose. Set the huddle at a time everyone can agree on; this is challenging! Call your Scouts on the phone to work this out; it will likely take a few tries before you all agree on a time. Get the plan on paper – it’s your strategy for the huddle. Have a goal for each activity; describe what you want to accomplish; and calculate how long it will take. Once you have the plan, begin preparing. 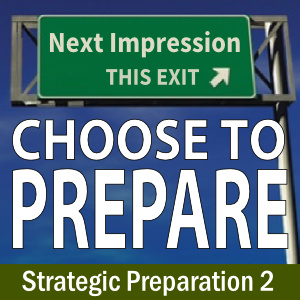 Gather all of the equipment or props you need well ahead of time and have them ready to use. Call your Patrol a few hours before the huddle with a final reminder. 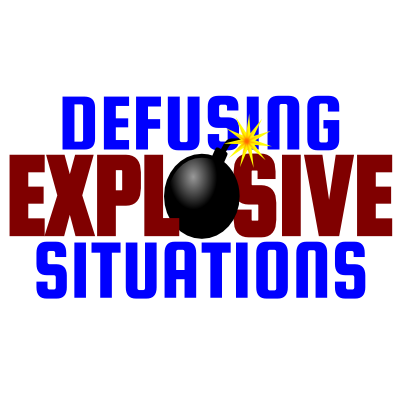 Let’s look at the specific building blocks that make up a Patrol huddle. It’s not likely everyone will show up at once, so have something going on that Scouts can do as soon as they arrive. Plan some casual activity to overlap with your starting time so everyone has a chance to get there before you formally begin the huddle. This could be practicing a particular skill or playing a game Scouts can join in as they arrive. Open the huddle in some formal way. Maybe you will all shout a Patrol motto, or recite the Scout Oath and Law. Come up with a good opener to officially get the ball rolling. Start with an active game. This raises spirits and helps expend any excess energy. There are plenty of good resources for games out there. The game doesn’t have to be directly Scout-related; just make it fun and very fast paced. Take a break for a quick Patrol Briefing. Go over the plan for this huddle and your vision for where Patrol is headed in the next couple of months. Be enthusiastic! 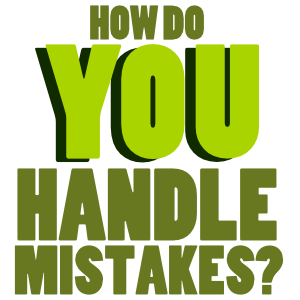 This is time to discuss important items like upcoming camping trips, and answer any questions that come up. If you want to get all the Scouts in your Patrol up to the First Class Rank, your activity may be a First Aid drill/competition. If you are working on building cooperation among the members, you could make the activity a fun challenge (obstacle course, etc.) that requires the Scouts to depend upon each other. If you all have a goal of building a Patrol Den then working on that could be your activity. Think about where your Patrol is the weakest, then invent an activity or pick an existing one which will strengthen that area. This is where the different patrol positions we’ve talked about in the past really come to life. Give every Scout a chance to exercise leadership in each of their specific positions of responsibility. If you haven’t assigned a specific job to each member of your team, now is the time to do so and help train them in their jobs. Once each of the guys know their responsibilities, this section will be the time in which they report on the progress they’ve been making. There are always ways to improve as a Patrol, so this section should never be dull. If there’s a responsibility that the whole Patrol needs to pitch in on, this section can be used for that. For instance, if the Quartermaster declares that the gear needs organizing, then he can be in charge of the Patrol while they’re working on that. The second game you plan for the huddle should be just as exciting as the first, but make it more mentally than physically challenging. It’s best if this one is something related to what your Patrol is working on. Before you know it, 1 hour and 45 minutes has gone by. There’s just enough to wrap up everything before the Scouts’ parents start to arrive. Hold another Patrol Briefing. This time, highlight any important items the Patrol needs to take away from the huddle. Take suggestions and feedback for the next one. Finally, end with some official closer. It could be the same as the opener, or it could be something different. Now, you’re done! You can all sit back and chill until the Scouts’ rides arrive. Congratulations on running a successful Patrol huddle! After everyone leaves, have a private brainstorming session and go over what worked and what didn’t. Write your thoughts down along with ideas for the next huddle. You can use the huddle building blocks for almost any huddle. They can be shorter or longer as you see fit. You can add more games or activities. It’s up to you and your Patrol to customize this into something that works for all of you. Now that you have the basics, you can sit down with your Patrol and plan out the next 2-months worth of Patrol huddles. If you haven’t held one before, start by planning to have one every two weeks. What do you think would be the most challenging part of running a Patrol huddle? Have you run one before? How did it go? Leave a comment below and let me know!